By implementing an optimized maintenance and monitoring plan, your organization will cut the costs associated with incident management. This service combines our real-world experience gained from prior customer engagements and customizes best practices from the documentation and whitepapers available to help you meet your business goals. While we are keeping a close eye on potential triggers for problems and working on recommendations and improvements on an ongoing basis, you will reduce the number of times IT issues stop your team from working. 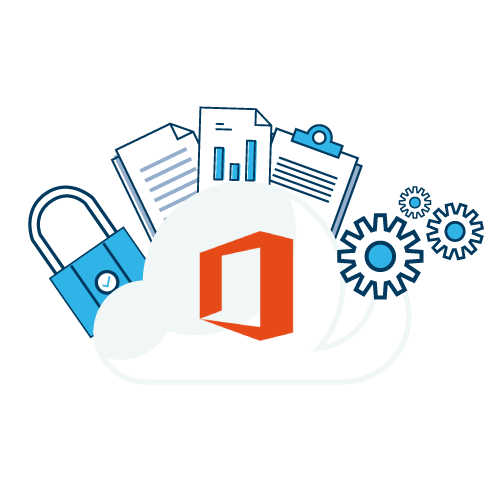 Do you know what’s happening in your Office 365 subscription? Are you using the maximum potential of your purchased licenses?